Closeouts. 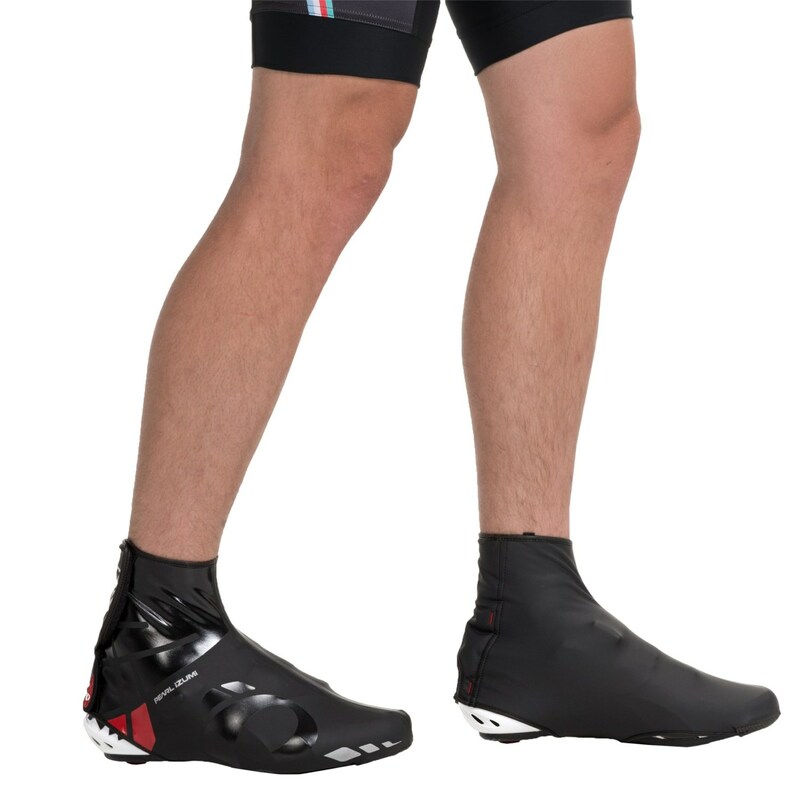 Built to protect your feet in cool, wet and windy conditions, Pearl Izumi’s P.R.O. Barrier WxB shoe covers feature a waterproof exterior and a fleece-lined interior for added warmth.